Home » NEWS » Has OnePlus delivered another flagship killer? The original OnePlus One was released last year with much acclaim. With a title like ‘flagship killer’ and premium specs, it’s easy to see why. 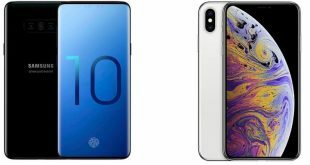 It shared the same snapdragon 801 processor found in smartphones like the Galaxy S5 and the HTC One M8, as well as a 1080P resolution 5.5″ panel. The difference between the original OnePlus and its rivals only really became evident in its price. Whereas Samsung’s 2014 flagship retailed at a premium, at £480 off contract, the OnePlus One managed to release at £229, less than half the price. No clear concessions had to be made to reach such a modest price. The textured-matte finish on the back of the device impressed reviewers and didn’t look out of place shoulder-to-shoulder with more ‘premium’ offerings. The 13MP snapper was beyond that of any mid-range device, and a better performer than the one found on HTC’s flagships. 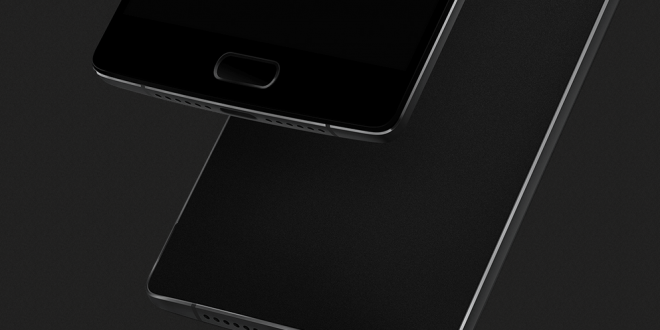 OnePlus are now attempting to replicate their success with their latest phone: the OnePlus Two. It features a Snapdragon 810 processor, a new fingerprint sensor and 4GB of RAM. On paper, it still screams flagship; and although the price has undergone an increase, it’s still extremely competitive at £239. However, there’s a glaring omission to its spec sheet which gives the impression that some sacrifices have been made. Support for NFC isn’t available, meaning that potential Google Pay users will be left wanting. Not as much of an issue last year when NFC utility was limited, but when Apple, and top-end Android phones are offering phone payment platforms this year, it’s hard to ignore. No support for wireless charging or fast charging is also worth noting. These features are ones expected from a flagship, but are sorely missing from OnePlus’ specs. While there are other flagships available without these features, they are less common. The recently announced Moto X Style has a similar spec and price to the OnePlus, but with added support for quick charging and NFC. OnePlus aren’t the only ones making headlines for their competitive pricing, now that Motorola have stepped in. Those who were worried that the new OnePlus will overheat, like previous Snapdragon 810 boasting phones, can rest assured. These issues do not persist with this new iteration of the Snapdragon 810. Although not a disappointment, the Snapdragon 810 isn’t the tech-enthusiast pleaser it should have been when it was released last year, not when more advanced processors are on the horizon. Maybe the OnePlus Two won’t appear as high-end as other smartphones within the next few months, but its still a smart package. Overall, OnePlus have kept up with other flagship phones with its new entry, and without many concessions whilst doing so. If value is what takes precedence in your phone purchasing decisions, you won’t be disappointed with the OnePlus Two. It isn’t the flagship killer it claims to be, but it’s a great phone nonetheless.